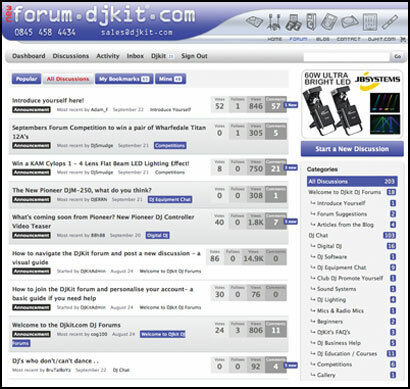 Launched mid-august 2011, the new DJkit forum is an exciting addition to the retailer's extensive website. The vision of DJkit Director James Craik is for the forum to become the largest and friendliest one-stop place for DJs from all walks of life to meet, network and use as a positive place to discuss the developments in DJ culture. Forum categories focuss on a wide spectrum of topics such as technical help, mobile DJing, Digital DJ, competitions and music production amongst many, many more. DJkit also has some amazing competitions, previous forum prizes so far have included Creamfields tickets, Wharfedale Titan speakers and KAM Cyclops 1 lights. At the moment there is an exclusive BPM competition to win the superb Novation Twitch! With over 15,000 views of certain topics and members joining everyday it is a great place to discuss DJ related topics. The forum also aims to be a place where DJkit customers can seek support from DJkit staff both pre and post-sale on all products, from mobile and pro lighting / audio to studio and production accessories. Discussions so far have ranged from exchanges on knowledge around DJ legislation to demanding wedding DJ clients. 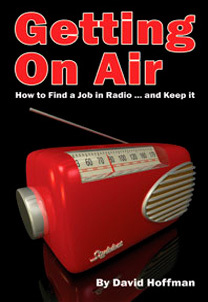 There have also been threads on DJ blunders, retro DJ gear, recording sets on your iPhone, problems with lighting gear, cloud technology, how to calculate safe electrical loads for demanding equipment, tips on how to maximise the best performance from your digital DJ set-up, hot new DJ related iPhone/iPad apps and hardly a vinyl versus digital argument in sight! The forum includes easy to follow visual guides on how to set up and personalise accounts and use the features of the forum, which is also fully android and iPhone friendly.